US president Donald Trump is speeding ahead with his plans to build the controversial wall along the country's border with Mexico, with a deadline for prototype proposals set for early next month. Last week, the US Department of Homeland Security issued a notice outlining its intent to open calls for the design and construction of the border wall on 6 March 2017. 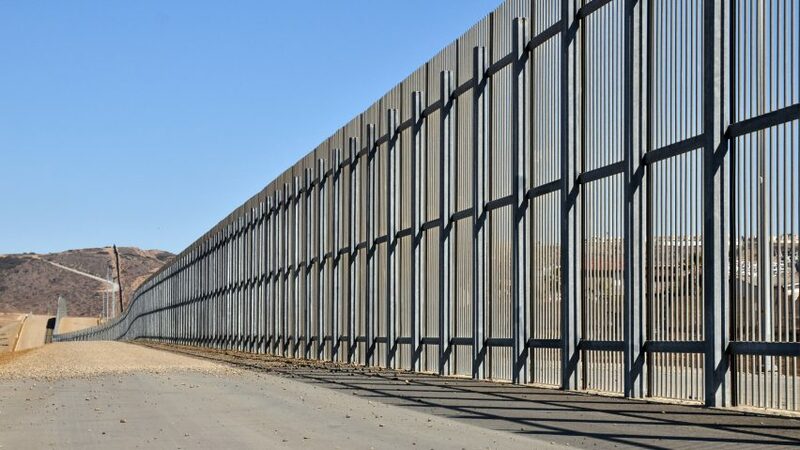 The statement describes the project as the "design and build of several prototype wall structures in the vicinity of the United States border with Mexico". Those interested will then have a five-day window to submit their proposals, with the deadline on 10 March 2017. Contracts could be awarded as soon as mid-April. The Department of Homeland Security, Customs and Border Protection (CBP) intends on issuing a solicitation in electronic format on or about March 6, 2017 for the design and build of several prototype wall structures in the vicinity of the United States border with Mexico. The second phase will require the down select of phase one offerors to submit proposals in response to the full RFP by March 24, 2017, which will include price. Multiple awards are contemplated by mid-April for this effort. An option for additional miles may be included in each contract award. Issued on 24 February 2017, the notice coincided with a speech that Trump made during the Conservative Political Action Conference in Maryland. He told the crowd that construction of the wall would begin very soon. "It's way, way, way ahead of schedule," Trump said. Plans for the border wall formed a major part of Trump's presidential campaign and have proved controversial from the start. Architects and designers have reacted in a variety of ways, including suggestions for a Luis Barragán-inspired pink barrier, a series of landscaped features instead of a wall or fence, and a mock-up of an Ikea flat-pack kit as a cheap option. Earlier this month, the American Institute of Architects called for fair and impartial immigration policies in reaction to Trump's attempts to restrict travel to the US. The organisation initially pledged support for the president after his election win, but then apologised after a backlash from its members.